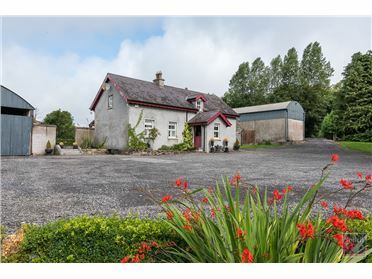 A characterful property that offers huge potential either for use as a family home or commercial developement. 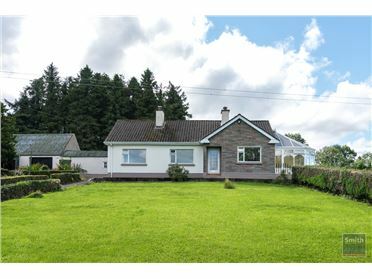 The detached bungalow is well maintained, bright and spacious and the site boasts sizeable front and back gardens, driveway, large garage and front and back vehicle access. 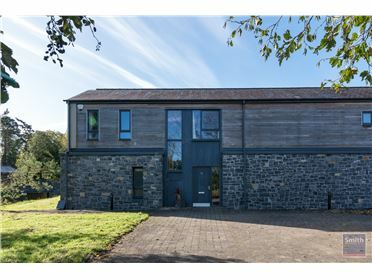 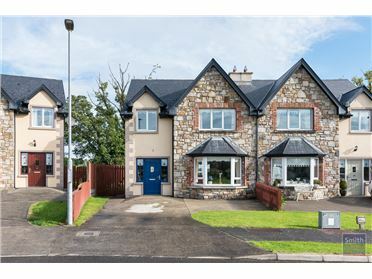 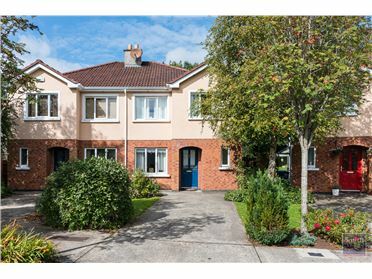 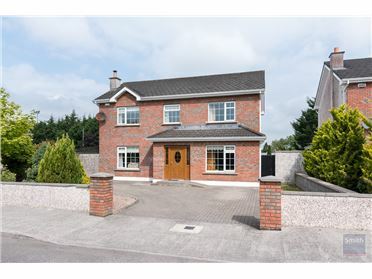 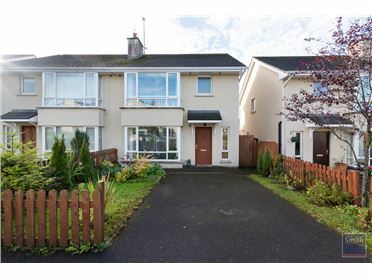 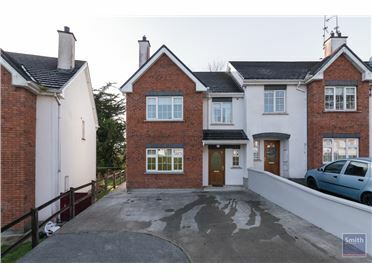 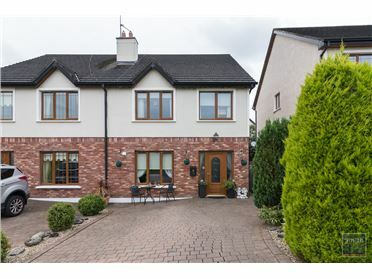 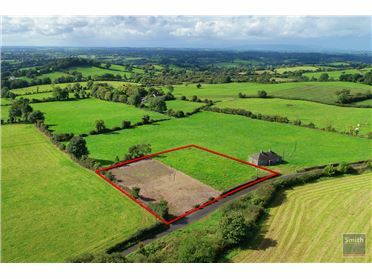 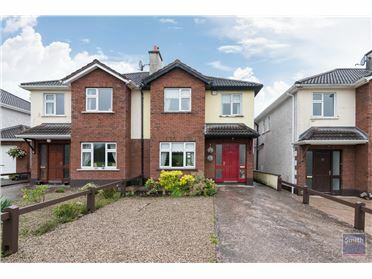 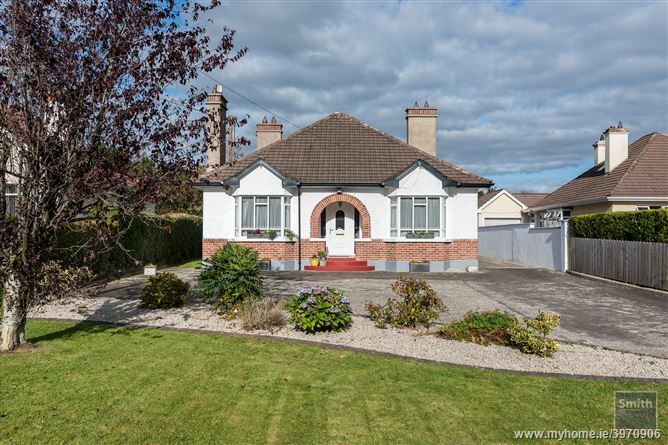 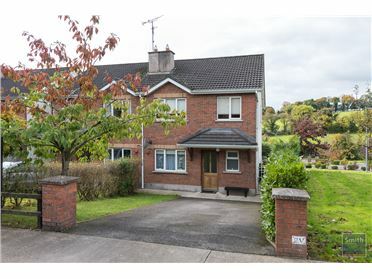 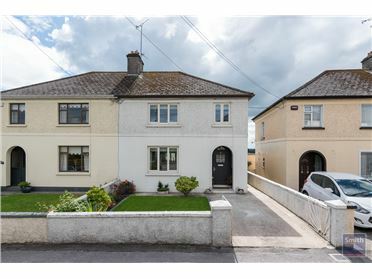 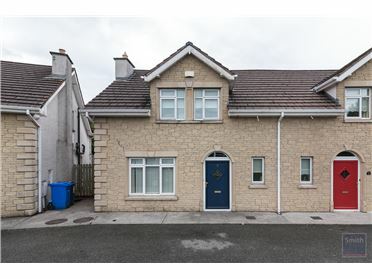 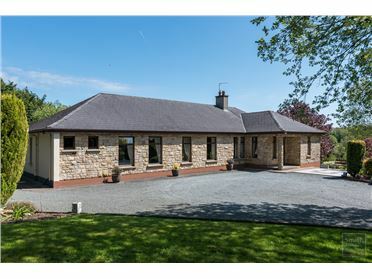 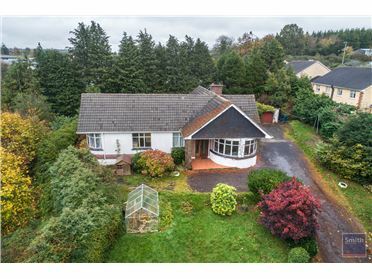 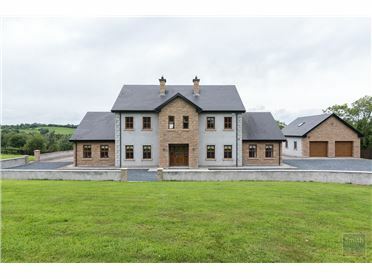 The location is highly sought after due to the adjacent Cavan General Hospital, local link bus stop, short walking distance to Cavan town and proximity to the local golf course, hotels and all schools. 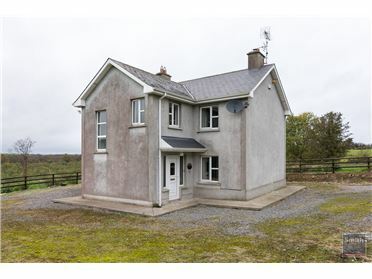 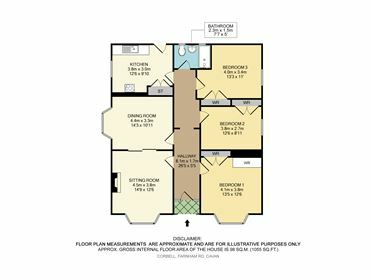 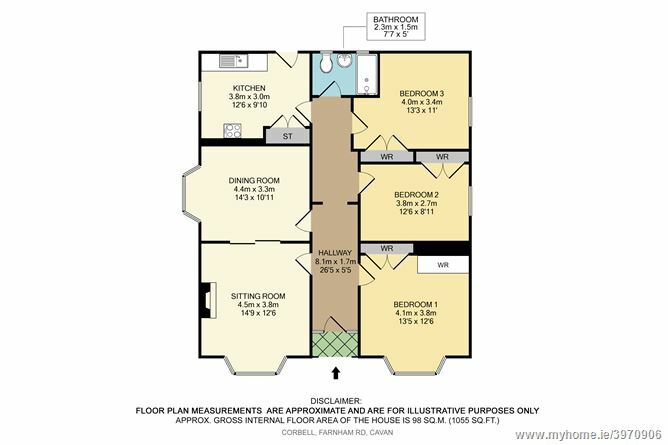 We recommend viewing by appointment through the sole selling agent.